Results from the 2012 Jupiter Peak Steeplechase, the finale of the 2012 La Sportiva Mountain Cup Race. iRunFar covers the Jupiter Peak Steeplechase, the tenth and final race in the 2011 La Sportiva Mountain Cup. 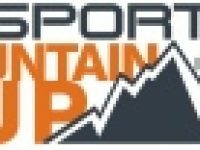 iRunFar covers the La Sportiva Table Rock Trail Race, the ninth race in the 2011 La Sportiva Mountain Cup. iRunFar covers the Jemez Half Marathon, the sixth race in the 2011 La Sportiva Mountain Cup. iRunFar covers the Dry Creek Half Marathon, the fourth race in the 2011 La Sportiva Mountain Cup. 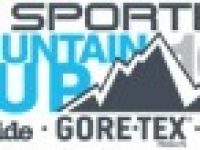 iRunFar covers the USATF trail 50 mile national championship and the Nueces 25k, the second race in the 2011 La Sportiva Mountain Cup. iRunFar covers the Uwharrie Mountain Run, the first race in the 2011 La Sportiva Mountain Cup. 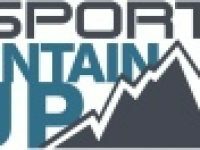 iRunFar covers the Jupiter Peak Steeplechase, part of the 2010 La Sportiva Mountain Cup. iRunFar covers the Jemez Half Marathon, the second race in the 2010 La Sportiva Mountain Cup. iRunFar covers the Mt. Penn Mudfest, the first race in the 2010 La Sportiva Mountain Cup.